It doesn’t matter if I’m painting a smiling baby, heroic soldier, or famous dignitary; I simply enjoy the artistic process and seeing the smile on the faces of those who receive it. There’s just something magical about starting with a blank canvas and watching it become something of great value. Don’t get me wrong. When I say great value, I’m not talking about monetary value. I’m referring to something far more important—heart-value. As a portrait artist, I’ve always wanted to see the world’s most famous portrait. 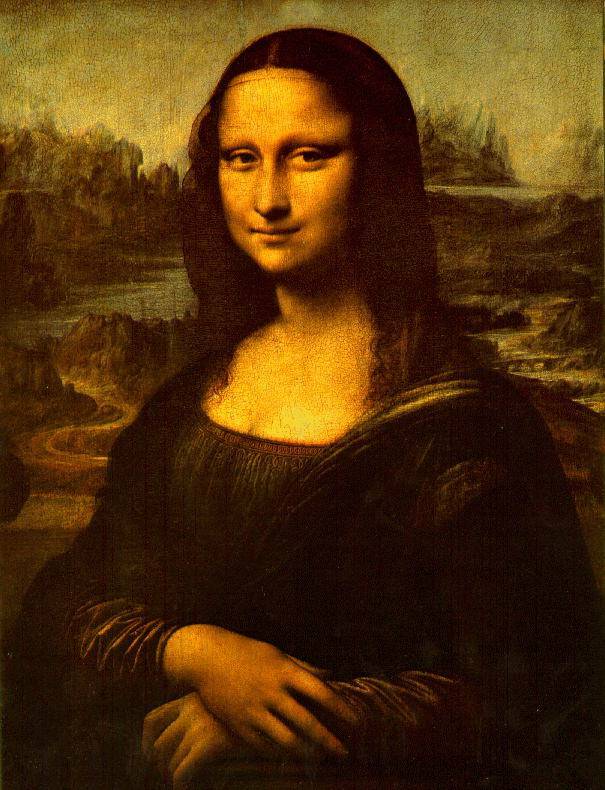 So, several years ago I visited the Louvre in Paris and saw Leonardo da Vinci’s, The Mona Lisa. It’s valued at one billion dollars, making it the most expensive painting ever. While studying the masterpiece, I overhead a man say, “I don’t care how much they say it’s worth, I wouldn’t give you a nickel for it.” I appreciate the artistic and monetary-value of The Mona Lisa, but I think that fellow, in his own way, was saying something important. He had a different set of values, especially when it came to what would get space on his living room walls. 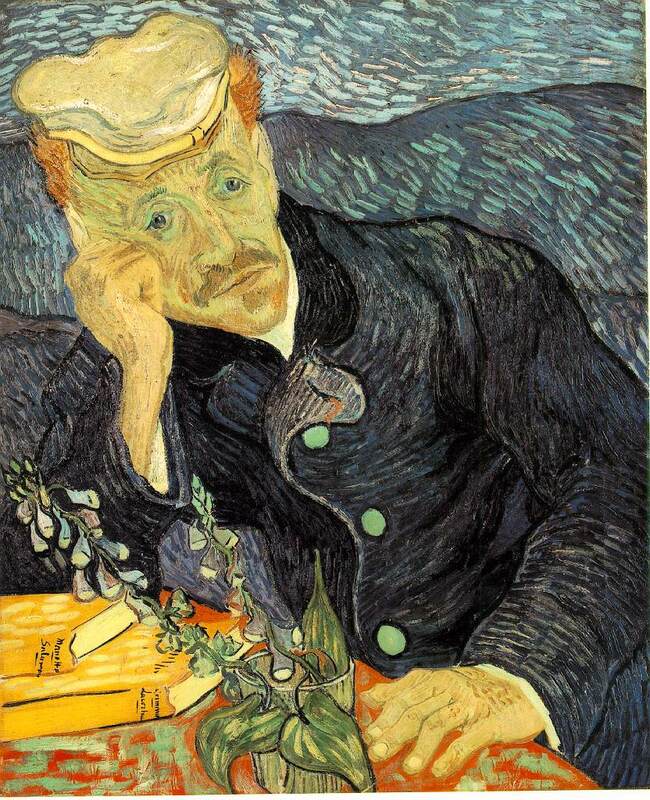 I once gave a lecture entitled “How Can You Tell the Value of a Painting?” I showed the group a photo of Doctor Gachet, a portrait by Vincent van Gogh. No one in this group had ever seen it before. And for sure, no one knew it was valued at $82.5 million. Before I told them about the painting, I asked, “Which would you rather have in your living room, this portrait or a portrait of your own child?” Of course, they all preferred one of their own precious child. They chose heart-value over monetary-value. Ten years ago I had to make a similar value judgment. 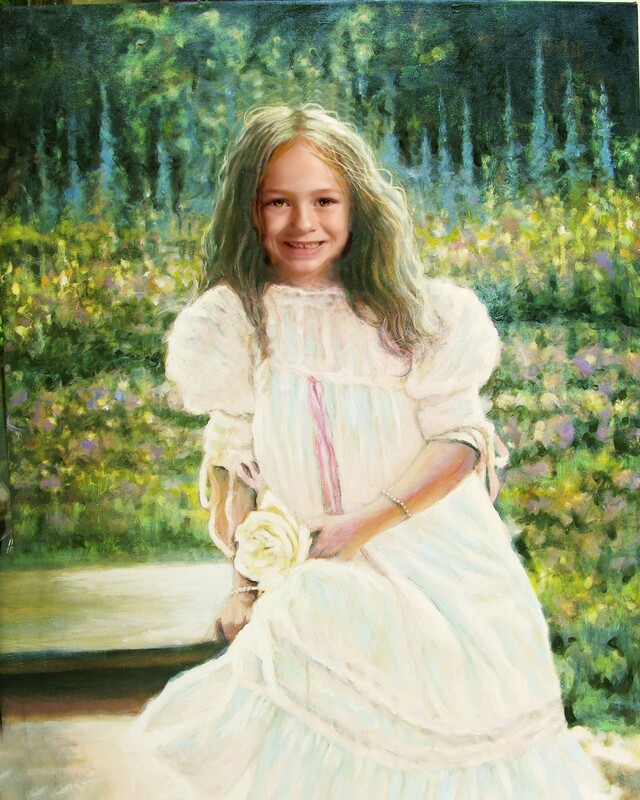 I had painted a portrait of my granddaughter, Kylie, and had given to it her. Kylie’s painting was no Mona Lisa. But for me, it had more value than any painting in the Louvre. I framed it and hung it where I could see it every day. Ten years have passed. Kylie is now in high school. Her painting still hangs right alongside more expensive paintings in our home. And every time I see it, my heart and mind are filled with fond memories of that special day and my special granddaughter. To a great degree, our lives are controlled, or at least, highly influenced by what we set our affections on, what grabs and holds on to hearts. That’s not new for Christians. When our affections, our eyes, hearts, and minds are focused on things above, the kinds of things Jesus valued, everything that matters changes for the good. So, what have you set your affections on? What’s hanging on your walls? The one you painted of me is hanging in my room still.